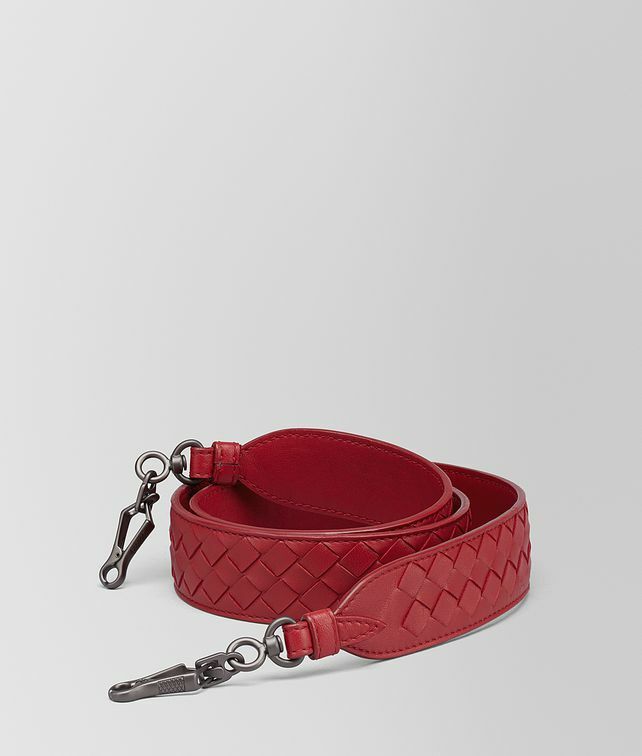 This interchangeable strap allows you to customize your Bottega Veneta bag. It is designed to pair with a range of new and iconic styles including the Piazza, Loop, Alumna and BV Luna. The wide strap is hand-woven from soft nappa leather in our signature intrecciato weave. It features brunito-finish metal clips to easily attach it to the bag of your choice. If intended for use with the Loop hobo, a larger hook will be furnished upon request to client services.